We aim to provide high quality integrated complimentary healthcare with experienced and dedicated therapists. We will put you the patient first in order to find the cause of your problem and not just treat the symptoms. 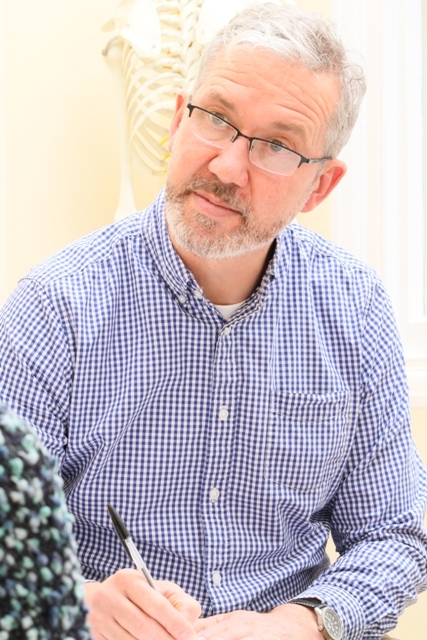 We aim to provide consistently excellent treatment and service for all ages with a diverse range of health problems.